Do you love pork? Really love pork? Than here is an event you don’t want to miss. Coming to 10 cities throughout the US, find the one closest to you and grab your tickets now. From someone who has been a judge; the food and drink is well worth the price of admission. 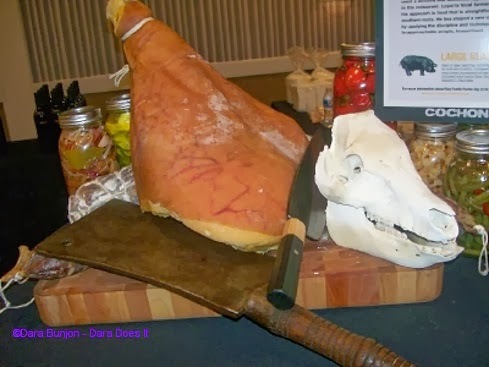 Cochon 555 is an epic pork feast featuring top chefs preparing whole heritage breed pigs. Together with winemakers, brewers, distillers and craft food makers they create authentic culinary events while celebrating champions in the good food movement. The 6th annual 10-city tour starts Jan. 26, 2014, in New York City at The Ritz-Carlton New York, Battery Park. Get the full details, watch the video and slideshow HERE.